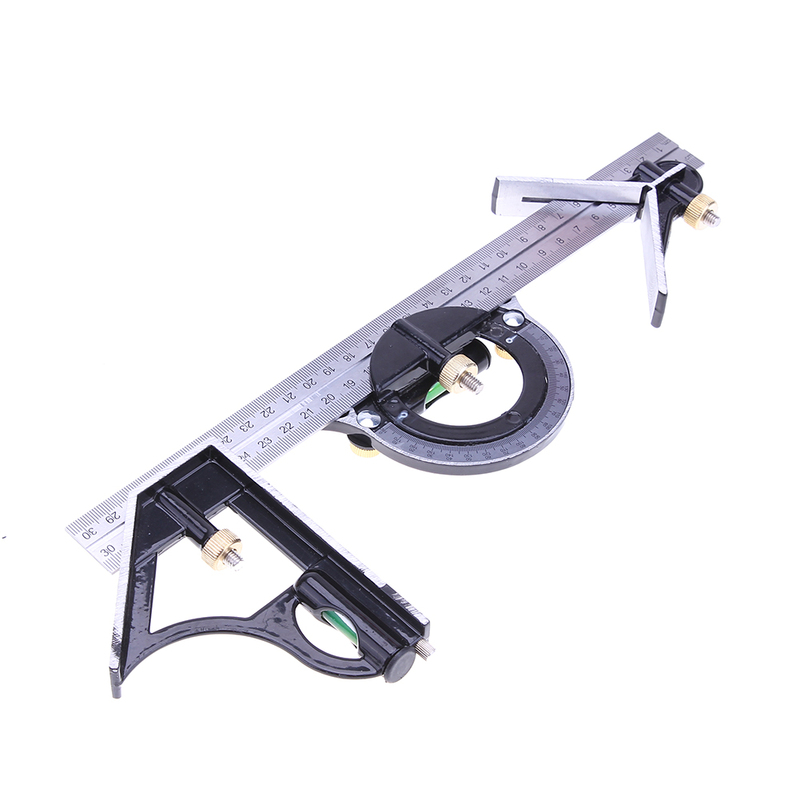 With levels on square and protractor heads. 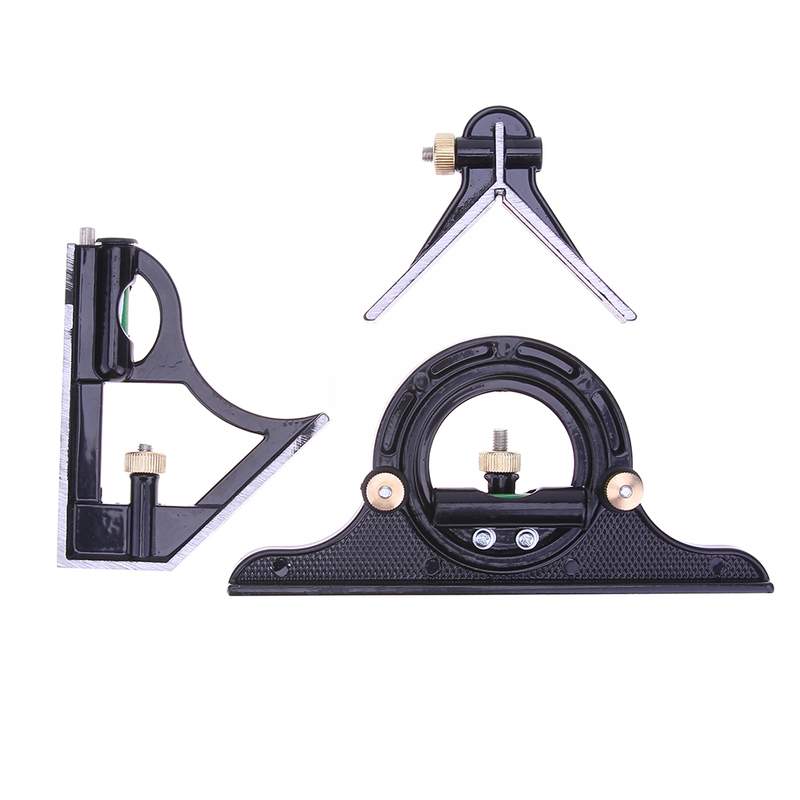 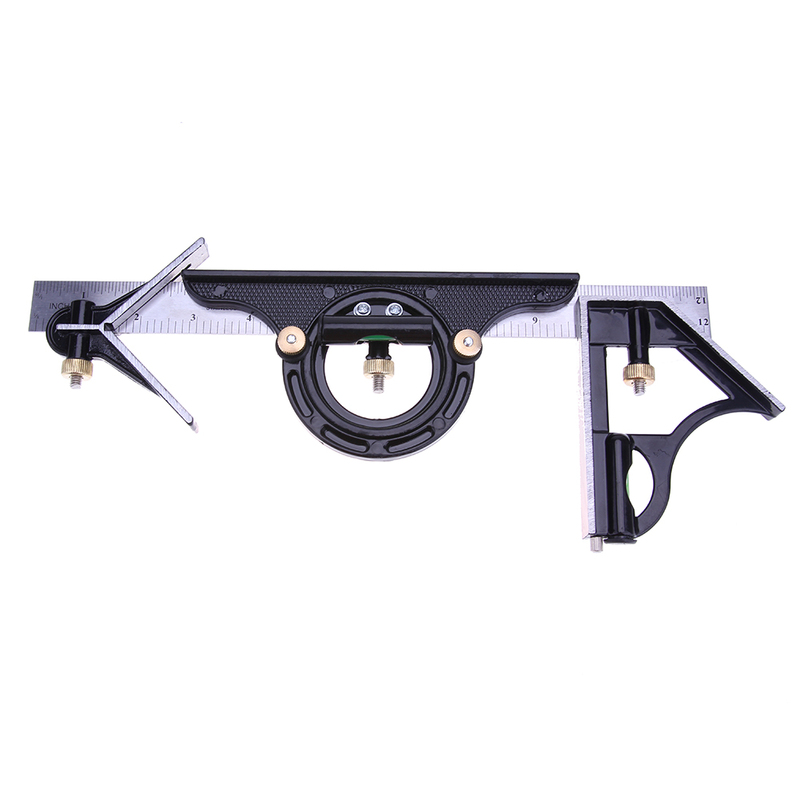 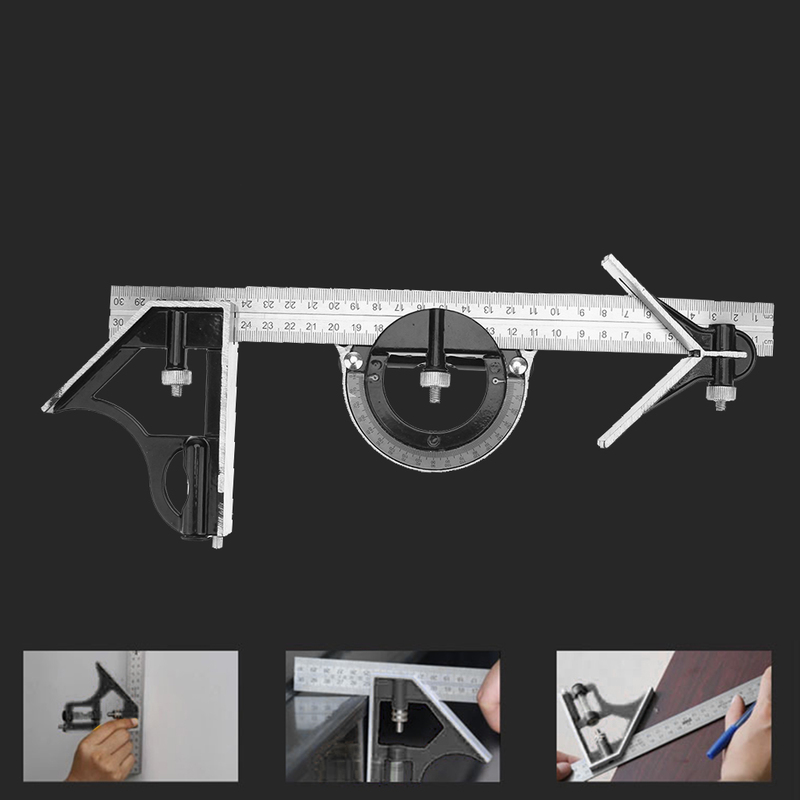 180 degrees protractor and center head. 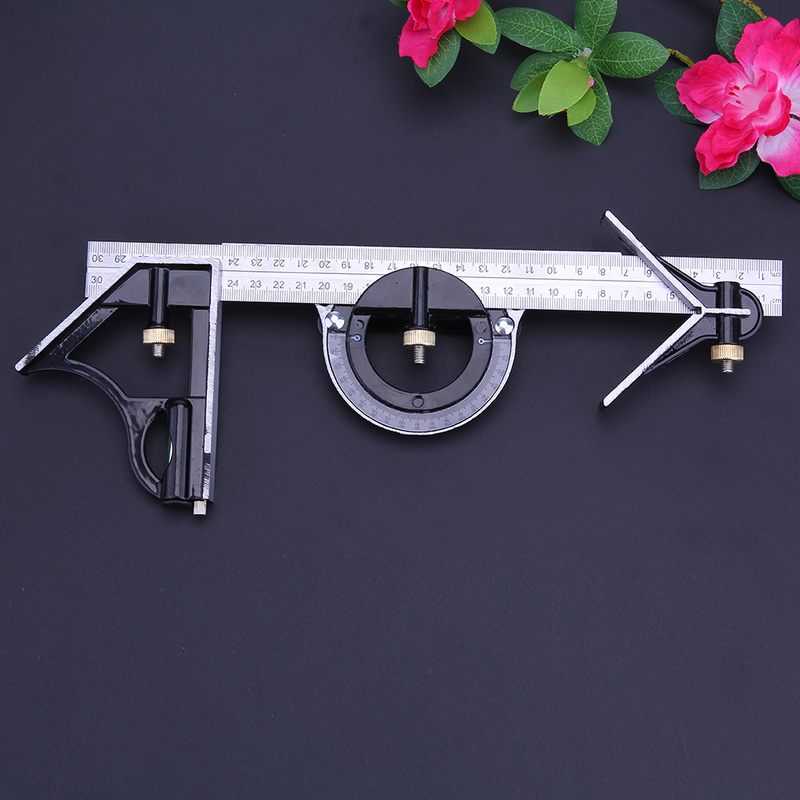 Reversible protractor head is graduated. 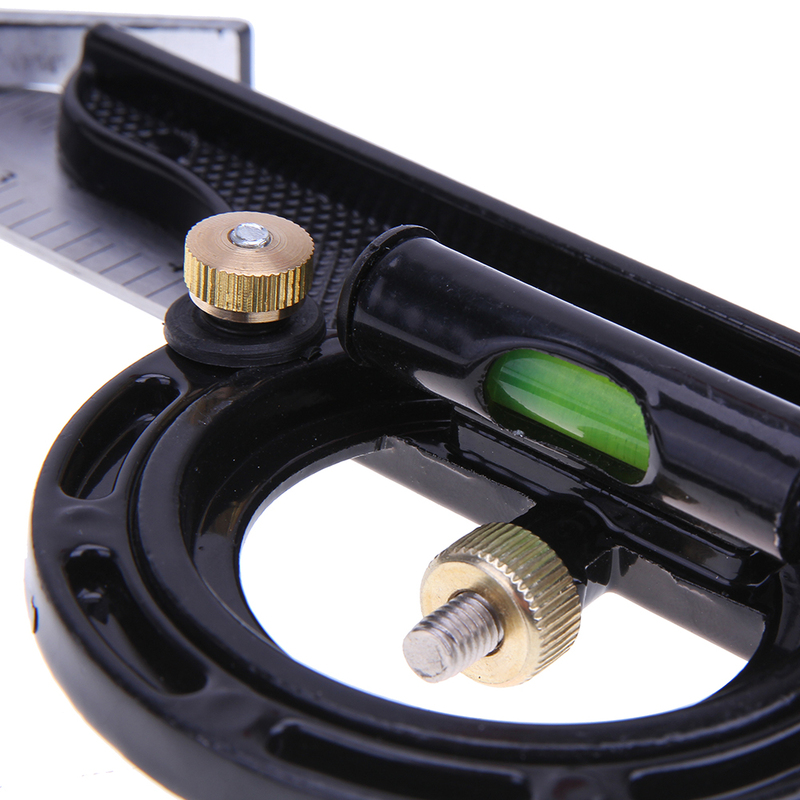 Brass screws and scribe with built in spirit level. 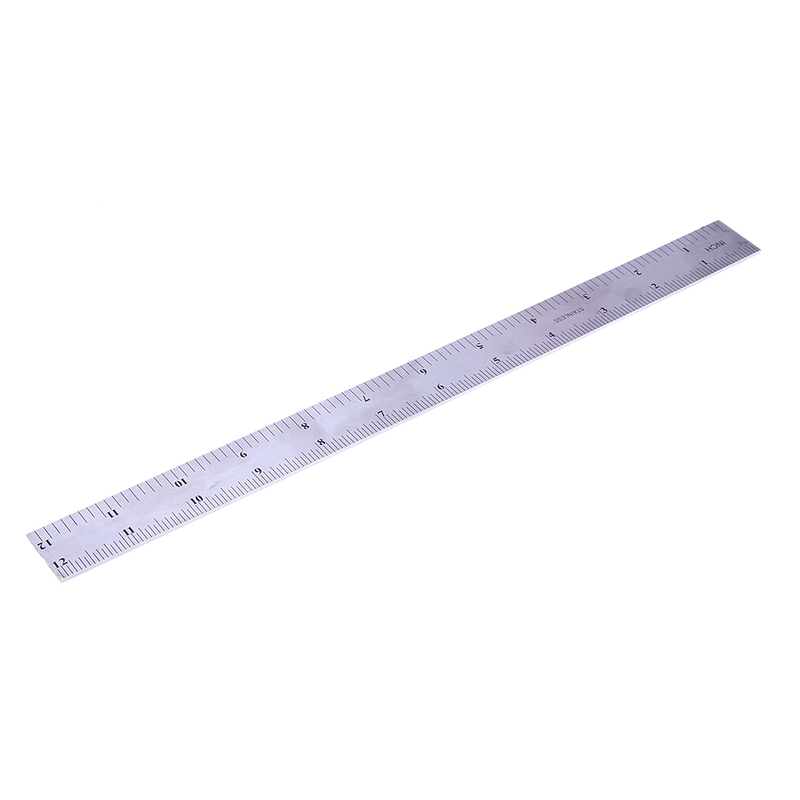 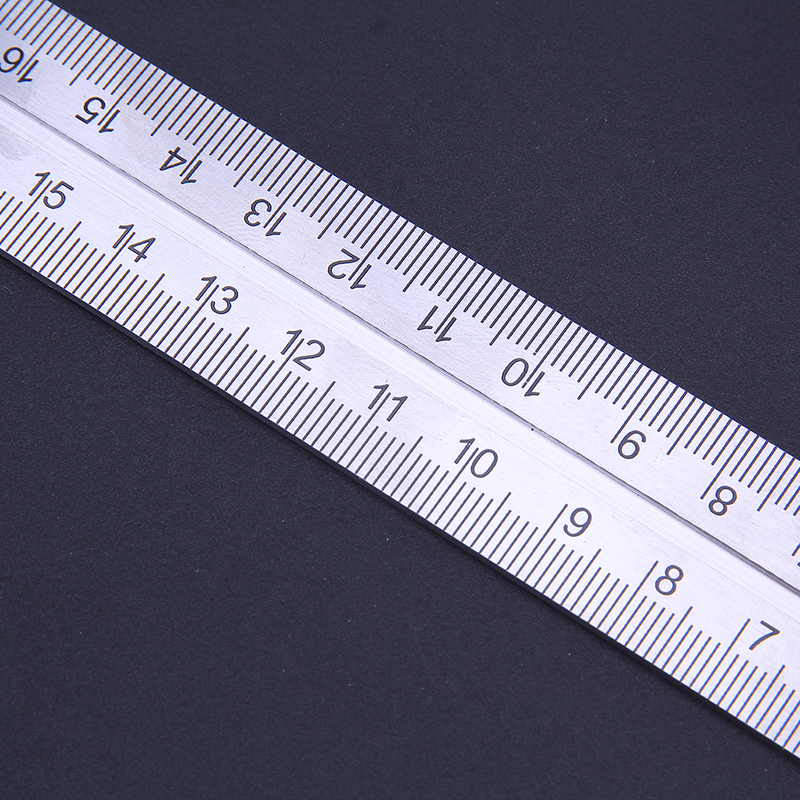 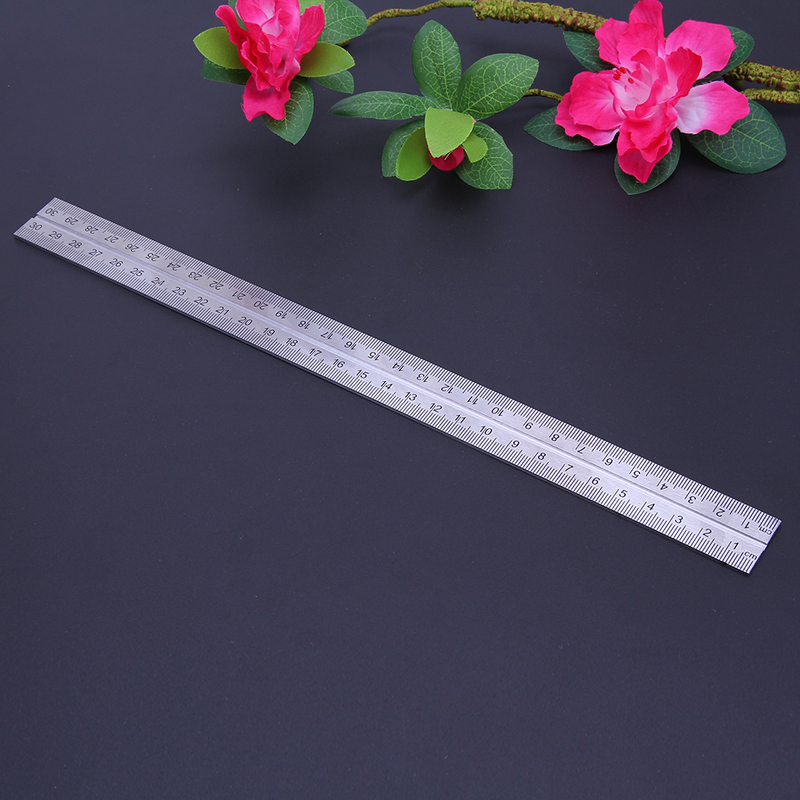 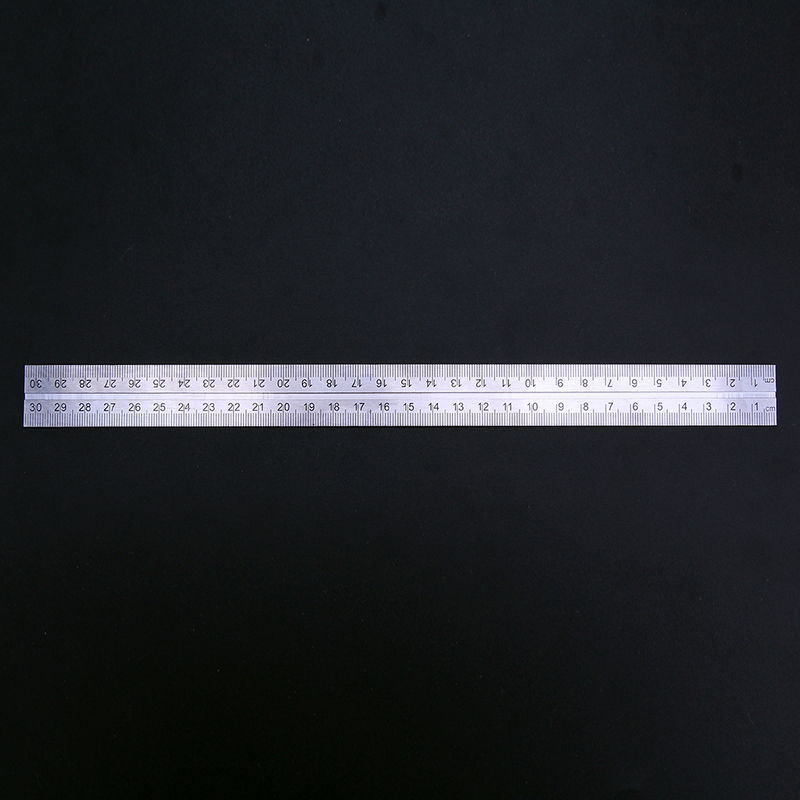 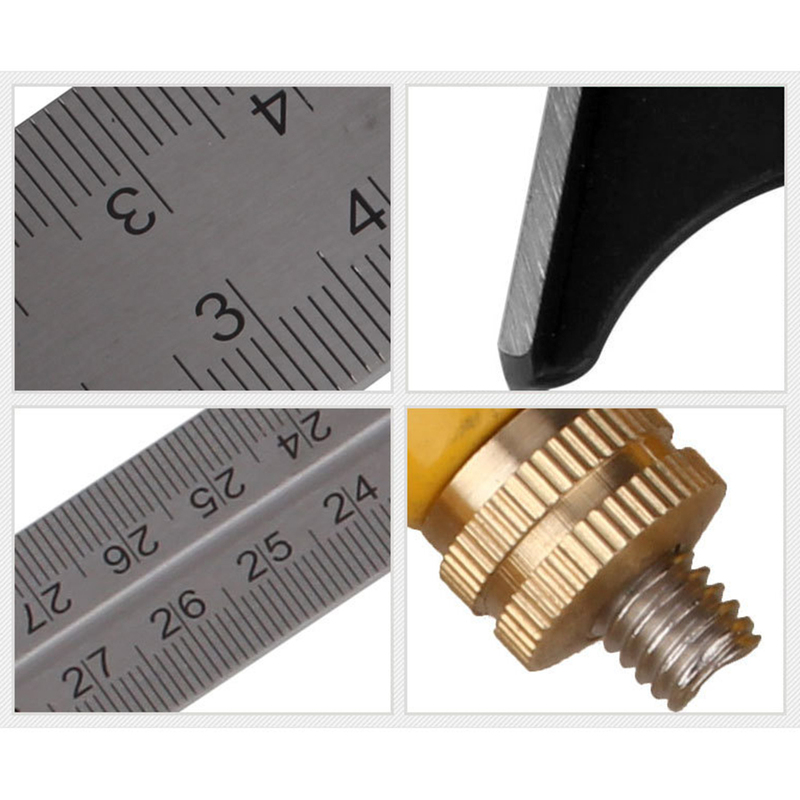 Stainless steel ruler graduated metric and imperial measurement. 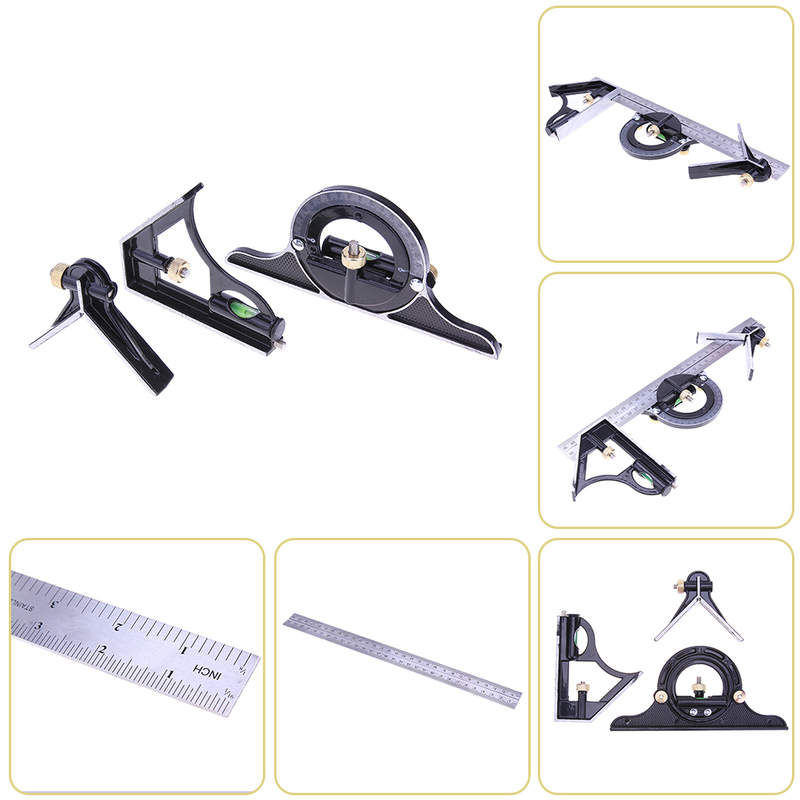 thanks for reaching the elite in a very fast way as the product is complete.